This is 'Eye Of The Storm'. 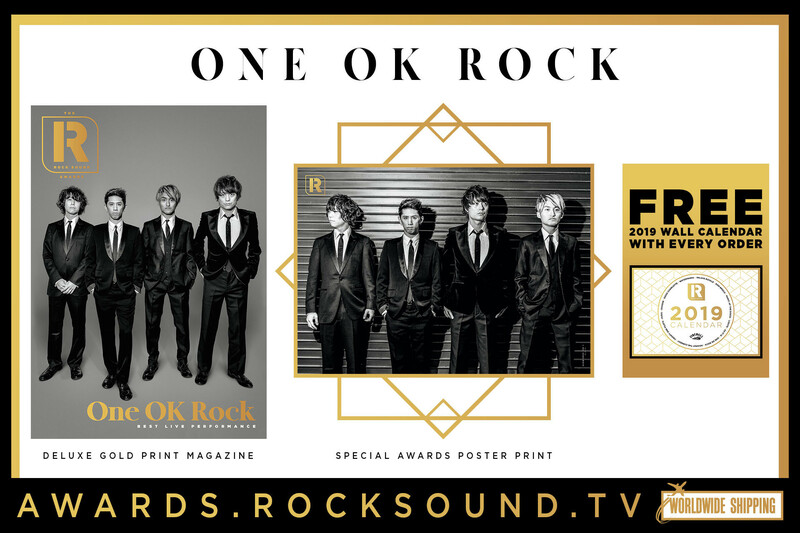 As we count down the days to the release of ONE OK ROCK's brand new album 'Eye Of The Storm' (21 days, just by the way), we've been given a taste of what's to come. 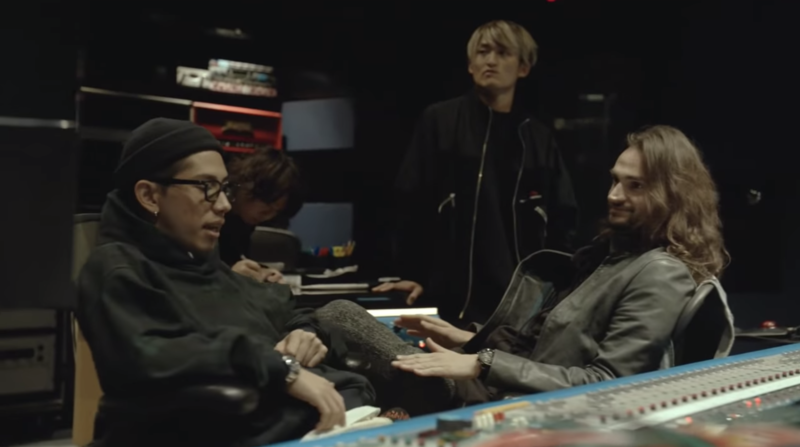 YouTube music have shared a video of ONE OK ROCK meeting with their producer Dan Lancaster (who has also worked with the likes of Don Broco and Bring Me The Horizon) in Los Angeles, and it features title track 'Eye Of The Storm' off their upcoming album in the background. Needless to say, people are pretty excited about this, because this marks only the third taste of new music off 'Eye Of The Storm' that we've heard yet. 'Eye Of The Storm' is set for release February 15 through Fueled By Ramen. Get all the info on that here.